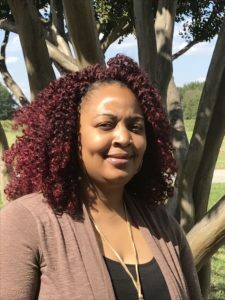 LaTonya Fields: Mentor Specialist and More - C2k Ministries Inc.
LaTonya was born and raised in Mound Bayou, MS. Actually, LaTonya is the daughter of Loise! Currently, she is raising her 2 children, Tyler and Tamia in Mound Bayou. Tamia is one of our 5th-grade superstars. LaTonya works as a substitute teacher for the North Bolivar Consolidated School District as well as the Cleveland School District. When talking with LaTonya, I asked her about mentoring, kids and life and her is a bit of what she said. Why are you a part of RE>Direct? We are so grateful for LaTonya and all that she contributes to our program. Her love for Jesus resonates in her interactions with our students. We are really lucky to have her on our team!